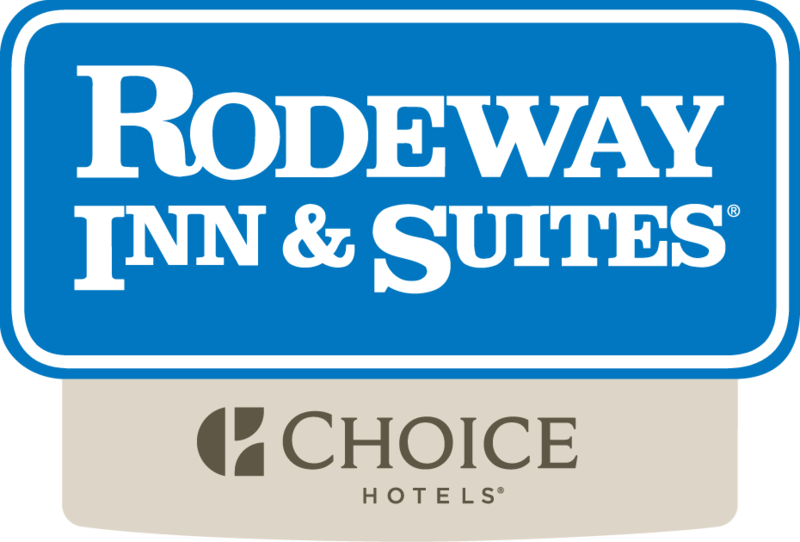 Rodeway Inn - Trois-Rivières is located between Quebec City and Montreal, just 10 minutes from downtown Trois-Rivières and a 5-minute walk from the Pie-XII Park, ideal for families. The establishment has 101 rooms in total, 24 of them renovated (1 bed & 2 beds in 2011) up to date with new furniture, wood flooring, a multi-jet shower (hydromassage) and heated ceramic in the bathroom. All our rooms have a satellite TV, coffee maker, fridge, free WI-FI, hair dryer and iron are available upon request at the reception during your stay. Wireless internet is free everywhere on the hotel's website and we have a large free vehicle / bus parking. Also, an outdoor swimming pool, a gym, a bar / lounge (near the reception) and conference rooms (8) for up to 400 people. Our commitment, hospitality, A1 customer service, a calm and warm stay. The sophisticated but welcoming atmosphere means that we offer our guests the ideal setting for business trips and simply for the pleasure of a family outing. The Rodeway Inn Trois-Rivières team.